Malaysia is a very diverse country with a growing economy and a passion for football. Top three football divisions are fully professional and run by the Football Association of Malaysia. Malaysia is a country in Southeast Asia, located partly on a peninsula of the Asian mainland and partly on the northern third of the island of Borneo. 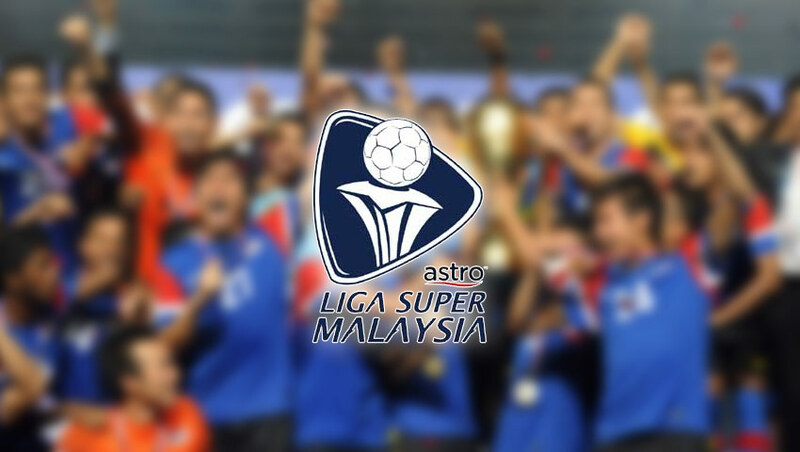 Malaysia Super League (Liga Super Malaysia) is at the top flight of the Malaysian league football. It is under supervision of the Football Association of Malaysia. The league was previously known as the Semi-Pro League from 1989 to 1993 and the Malaysian League (Liga-M) from 1993 to 2004. 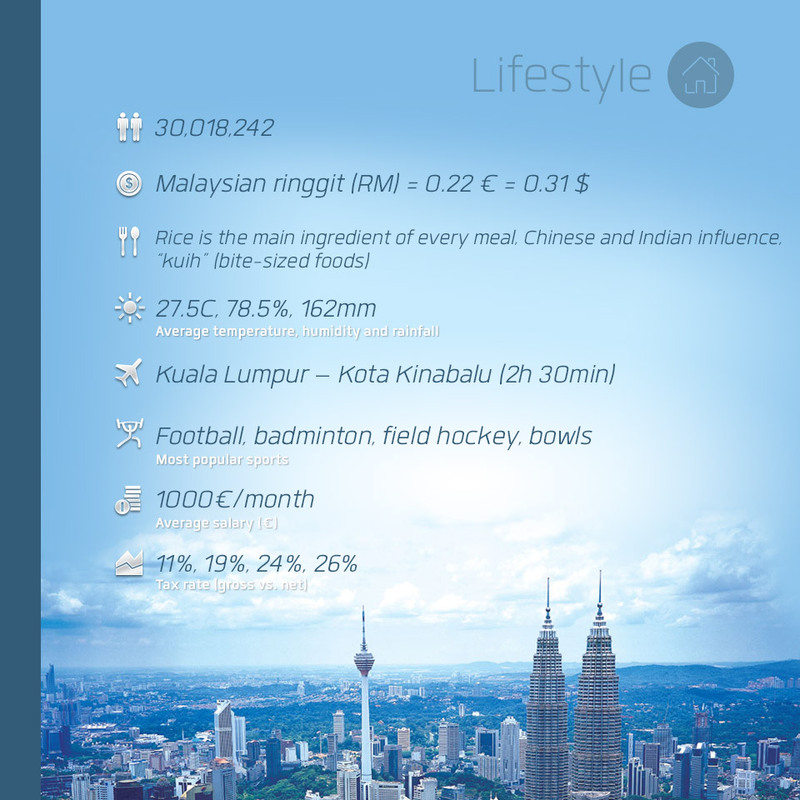 Click here to see the info-graphics about the Malaysia Super League. Malaysia Super League consists of 12 teams and operates on a system of promotion and relegation with the Malaysian Premier League (2nd division). The third level of the Malaysian League – Malaysia FAM League – and top three levels are all fully professional and under supervision of the Malaysian FA. 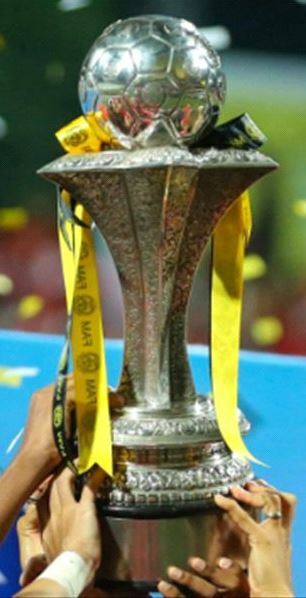 There are three major trophies in the top flight: Malaysia Super League, Malaysia Cup and Malaysia FA Cup. A total of 14 teams have played in the Super League from its inception in 2004 up to and including the 2013 season. Seven teams have been members of the Super League for every season since its inception. The league is very competitive which is confirmed by the fact that six different teams have won the title: Kedah FA and Kelantan FA with 2 titles in a row, Selangor FA with two titles, Pahang FA, Perlis FA, Negeri Sembilan FA and 2013 champions LionsXII with one title. Kedah FA, whom won the league twice in a row in seasons 2006-07, 07-08 also won the treble in both of those years, which means they won all the major trophies in Malaysia football. Same was done by Kelantan FA in the year 2012. FELDA United and Negeri Sembilan were relegated at the end of the 2013 Malaysia Super League season after finishing in the bottom two places of the league table. 2012 Malaysia Premier League unbeaten champions Sarawak and runners-up Sime Darby secured direct promotion to the Super League. Similar to the Champions League qualifications The Malaysia Super League winner and the Malaysia FA Cup winner automatically qualifies to play in the following year’s AFC Champions League and AFC Cup. Players are able to join the 12 teams during the two transfer windows that last from 7th April to 21st April and from 26th October to 4th December while the league runs from the middle of January to the end of June. There are maximum 4 foreign players allowed per team and one of them must be from the Asian Football Confederation countries. 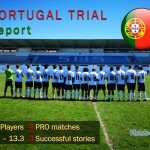 A maximum of 3 foreign players can be fielded at one time in a match. An interesting fact is that LionsXII are not permitted to have any foreign players as it is intended to remain as a development team for Singaporean players. 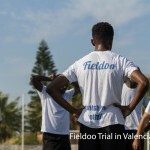 Teams often sign foreign players based solely on their performances in pre-season trials, which can lead to improper assessments and it is not uncommon for players to be released after a couple of games or to stay on the sidelines through the season. The average salary in Malaysia Super League is 50,000 €, although footballers should be careful. There were some cases of unprofessional conduct in the past. The last one in 2006 involved Ivan Ziga, a Slovakian player who played for Sarawak FA. Ziga claimed his contract was terminated nine-months early without any explanation. He also claimed he was not paid and took his plight to the Football Association of Malaysia but received no reply until he threatened to take the case to FIFA. His case was not uncommon in Malaysia in the past, with most other cases involving African players who are either not paid or left stranded when their contracts are terminated early without any proper explanation given by teams. Another criminal case happened last year when a Malaysian football club suspended all of its coaches and officials for two weeks over suspected match-fixing following a series of heavy defeats.